In the highly regarded rankings, Fashionista praised Jefferson for its holistic approach to fashion design education. Fashionista has just named the University’s fashion programs No. 7 in the world and No. 3 in the United States. This marks the best ranking ever for Jefferson (Philadelphia University + Thomas Jefferson University) fashion by the influential website. Fashion design students exercised their creativity at the Design X show. In the United States, Jefferson made the top three fashion programs, along with New York’s Parsons School of Design and Fashion Institute of Technology. Globally, Fashionista listed the University along with international powerhouses like Central Saint Martins in London, London College of Fashion, Royal Academy of Fine Arts Antwerp and Polimoda in Florence. 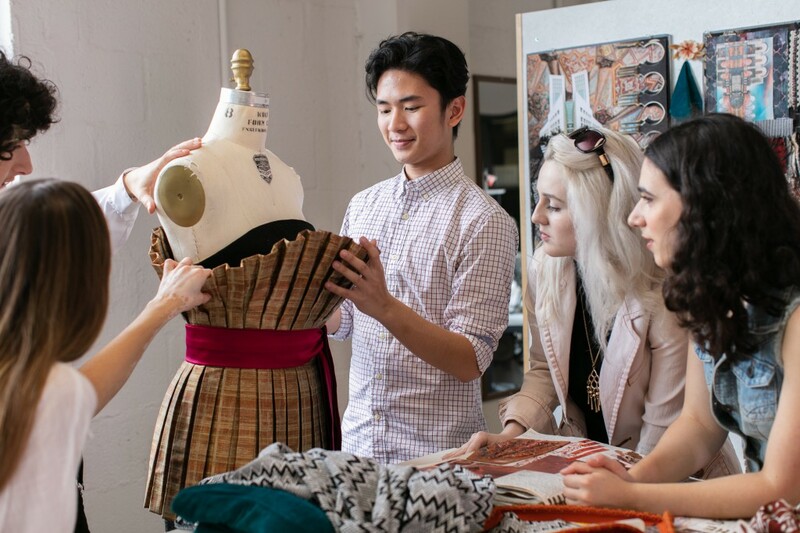 “Jefferson focuses on providing a holistic approach to fashion design education—addressing not only design but also merchandising, technology, production, business and other elements required to actually make it in the industry,” wrote Fashionista, also citing the University’s study-abroad opportunities, proximity to New York City and successful fashion alumni. Fashionista based the rankings on annual tuition, famous and successfully placed alumni, student and alumni feedback, quality of the faculty, the practical and business training provided, resources, technology, social life, career counseling and financial aid options. Nearly 4,000 students took the website’s survey. 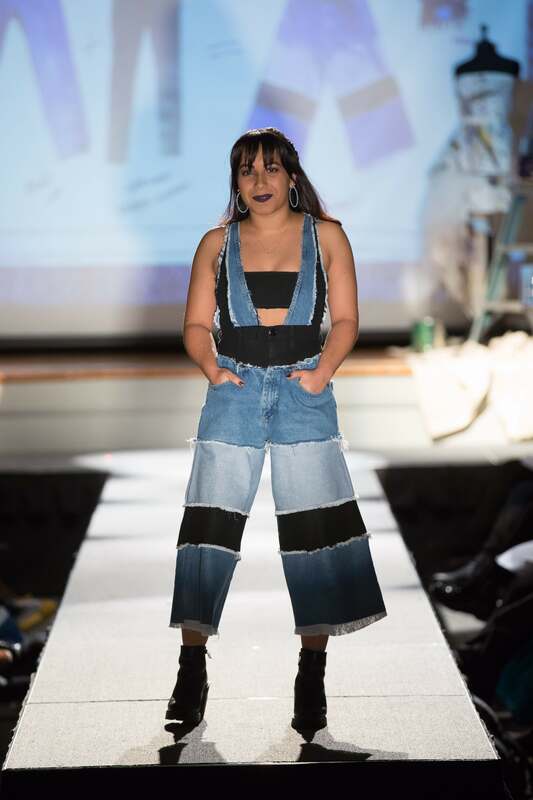 Among Jefferson fashion’s recent highlights: five students won prestigious YMA Fashion Scholarships; alumni presented their collections at New York Fashion Week; and the annual Fashion Show and Design X showcased the talents of more than 100 student designers. The latest Fashionista rankings further show Jefferson’s reputation on the international stage. Both CEOWORLD Magazine and Business of Fashion have recently named the University’s fashion programs among the world’s best as well.